Amish Furniture Michigan Galveston. Table pictured: 42″ diameter solid top * 36″h. Jasens Furniture Metro Detroit Roseville Michigan. 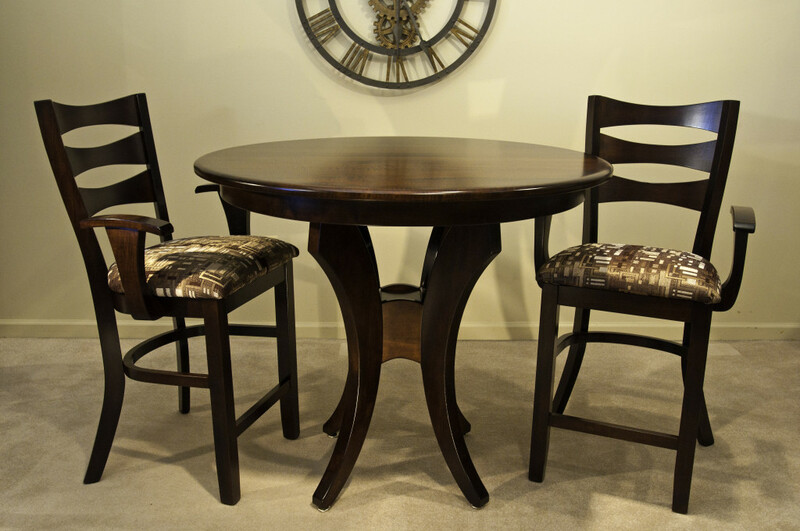 Serving Macomb with Made in Michigan, Made in USA, solid wood furniture.